This week on Japan Eats, host Akiko Katayama is joined in the studio by Masahiro Urushido, bar manager of Saxon + Parole in New York’s East Village. Urushido learned the craft of classic cocktails, mastered the art of ice carving, and perfected his overall technique in Tokyo, before moving to New York in 2008. 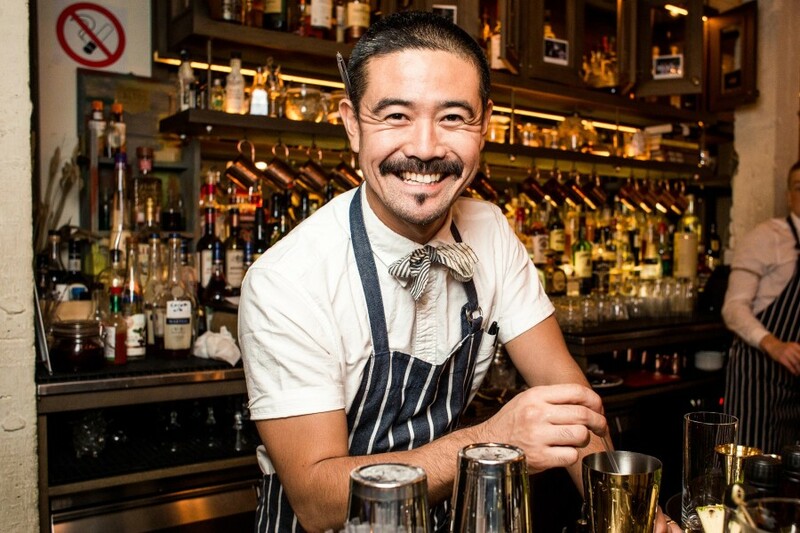 Urushido has since achieved national recognition for his creative approach to drink making and has had a major contribution in Saxon + Parole’s award as World’s “Best Restaurant Bar” at the 2013 Tales of the Cocktail Spirited Awards. In 2014, Masa won the Chivas Regal Masters global competition, a huge accolade in the cocktail world. Episode 70 | What is Kindai Tuna?